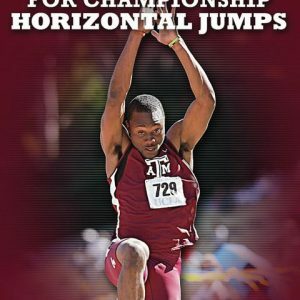 former University of Oklahoma Men’s and Women’s Jumps and Multi’s Coach; 2007 Midwest Region Men’s Jumps/Combined Events Coach of the Year; All-American and All-Big Ten jumper for the University of Wisconsin (He also coaches Olympian & medalist Will Clay, 6x National Champion Amanda Smock)In the long jump, speed is critical to success. Athletes that can consistently create fast approaches and minimize deceleration on the runway are often the most successful in the event. Jeremy Fischer believes 90% of how far athletes can jump depends on pinpointing and eliminating specific flaws that happen during the approach and takeoff. He identifies ways in which deceleration can occur and lays out a step-by-step plan to help athletes establish approaches with proper mechanics maximize their potential. To develop a consistent approach, Coach Fischer uses a three zone drill to teach approach rhythm and running mechanics, which lead to greater accuracy at the board. 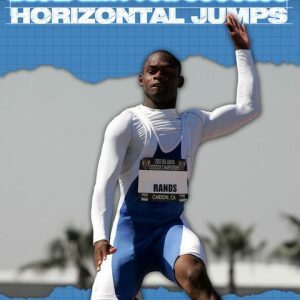 Once rhythm and mechanics have been established, he demonstrates how to create the meet length approach on the track before taking it to the runway to make adjustments and begin jumping. Once your athlete has established a consistent runway, the takeoff becomes the critical linking component to maintain velocity created during the run and transition the athlete into flight. 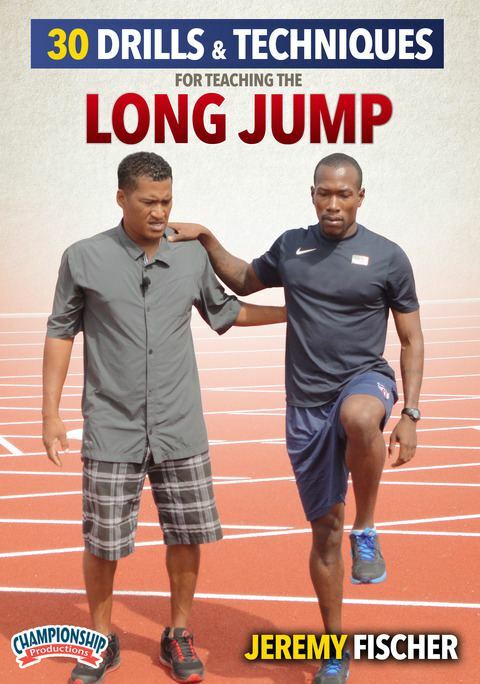 In this segment, Coach Fischer uses U.S. Indoor champion, Tyron Stewart, to demonstrate proper takeoff mechanics through a step-by-step progression of activities that begins with standing and walking drills and progresses through short approach jumps. Coach Fischer does a nice job of clearing up how far the foot should be placed in relationship to the athlete’s center of mass to prevent deceleration forces while taking advantage of forward momentum. 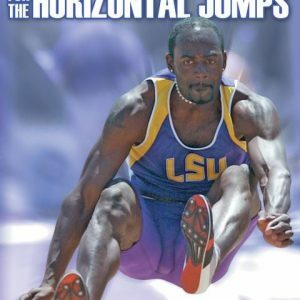 He also touches on how to prevent early and unwanted chest rotation, which leads to early leg drop, translating into less distance during the jump. Coach Fischer breaks down each phase of the landing through simple, low intensity drills that can be easily implemented into practice and used throughout the season. As a bonus, Coach Fischer discusses outside factors that can affect performance and ways to help coaches holistically prepare their athletes for success. This video is designed to help coaches of intermediate athletes develop a deeper understanding of the event and enhance their performance. 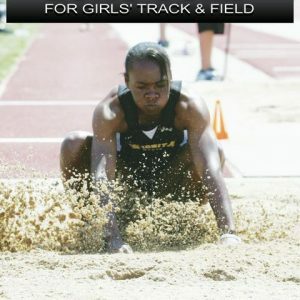 However, it is also laid out in a simple, straightforward manner that will help novice athletes learn the event from the ground up, while giving new coaches the confidence to teach the event.